Vitafusion™ MultiVites is a mix of Natural Berry, Peach & Orange flavored gummies that are intended to provide nutrients like Vitamins A, C, and D. These vitamins offer several health benefits. 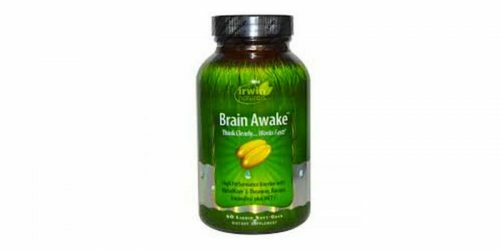 Most individuals may choose to elect a gummy version of supplements, because some individuals have difficulties swallowing pills. Be sure to read up on the benefits of Vitamin A, C, and D.
Vitamin A- is intended to improve your vision, cell growth and promotes a healthy immune system. 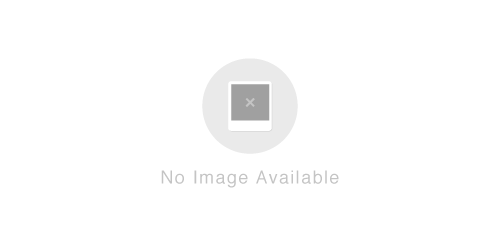 Vitamin D- commonly used to address bone health, blood health and skin conditions. Take (2) gummy vitamins per day. Chew before swallowing. 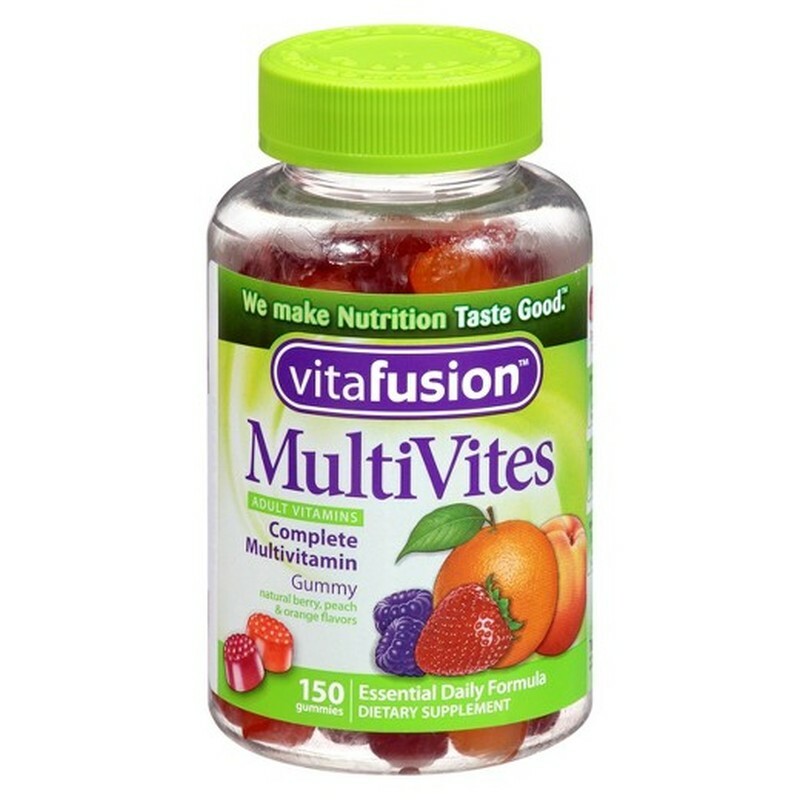 Vitafusion™ MultiVites claims it contains fruit flavoring to make it taste good. You can find these vitamins in some retail stores, prices may vary. 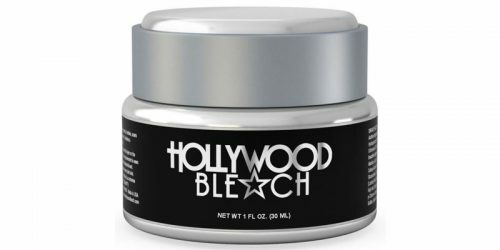 We recommend that you use this product a directed to achieve best results, if results may occur. These gummy chews are more suitable for individuals who have a hard time swallowing pills.